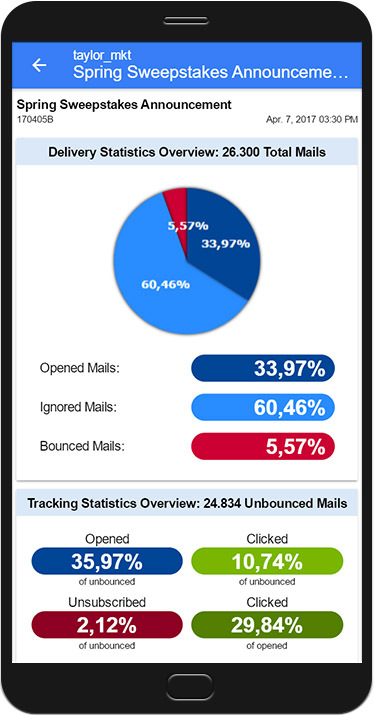 L-Soft released the newest version of its email marketing platform, LISTSERV Maestro 8.1, today. Highlights include support for LDAP and Windows Active Directory (AD) as well as a new mobile app, enabling senders to authorize mailings, track campaign statistics and get real-time reports on the go. "With today's release, LISTSERV Maestro now runs not only on PCs, laptops and tablets but also on smartphones with iOS and Android. This makes it very easy for you to access the results of your email jobs from wherever you are and wherever you go." 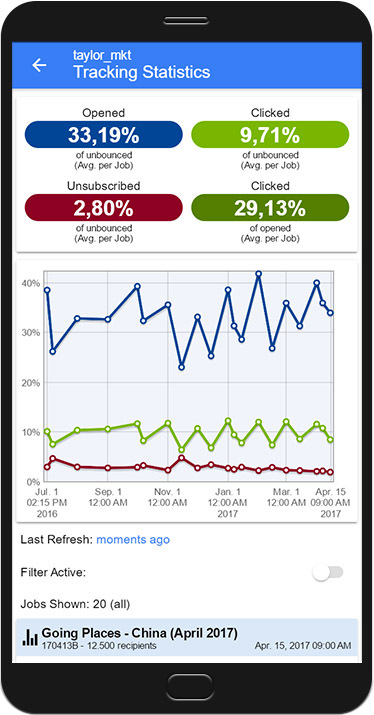 L-Soft released the newest version of its email marketing platform, LISTSERV Maestro 8.1, today. Highlights include support for LDAP and Windows Active Directory (AD), enabling senders with large LDAP repositories of data, such as academic organizations with students and alumni, to benefit from LDAP connections and query opportunities. 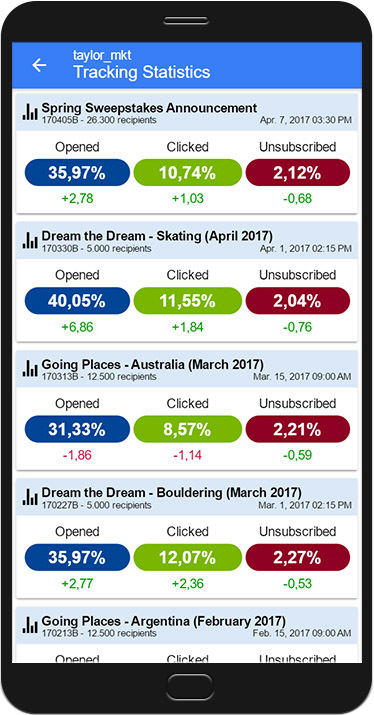 LISTSERV Maestro 8.1 also introduces a new mobile app, allowing senders to authorize mailings, track campaign statistics and get real-time reports on the go. "With today's release, LISTSERV Maestro now runs not only on PCs, laptops and tablets but also on smartphones with iOS and Android. This makes it very easy for you to access the results of your email jobs from wherever you are and wherever you go," said Dr. Manfred Bogen, Managing Director of L-Soft Germany GmbH, who leads the LISTSERV Maestro development team. LISTSERV Maestro is available as licensed software or a hosted cloud service and is the only email marketing solution powered by LISTSERV®. It connects with most common databases for targeted and customized email campaigns and offers a wide range of email metrics and tracking options, including permission tracking. The LISTSERV Maestro companion mobile app is available for iOS and Android mobile platforms.